After all, your success is our success, and we have a team of experienced and friendly event professionals who are committed to ensuring your event expectations are met. Their wealth of knowledge and experience will support you from the initial inquiry to post-event arrangements, matching your requirements with our comprehensive preferred supplier network. We’ll be your point of contact before and during your event. 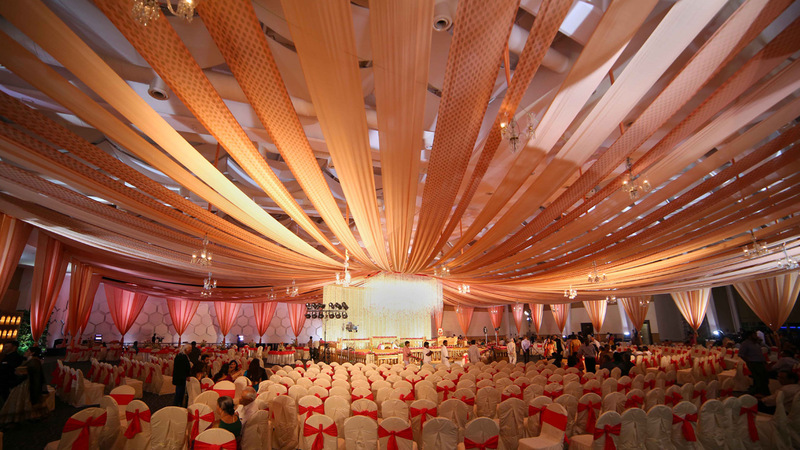 Our huge range of services & vendors will help you in planning and organize events with panache. Cybercity is one of the best choices for trade and retail exhibitions. This venue has it all, that’s needed for a memorable social event. As you know that the list is never-ending, you just name it and we’ll have it for you. Whether it’s a trendy tattoo designer or stage set up a team, have had it all in our kitty!